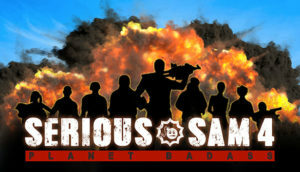 With the Early Access release fast approaching, our Croteam Incubator partners and friends from Gungrounds have made yet another dev-update on Serious Sam: Tormental. 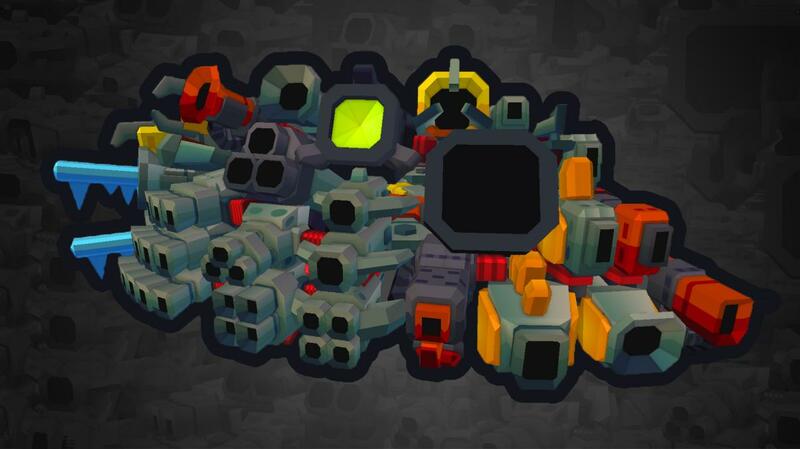 This one focuses on some of the weapons you will use to destroy Mental’s fantasy in this chaotic top-down rogue-lite shooter. A deadly harpoon-gun, an electric shotgun, and a devastating flamethrower are just some of the toys in the arsenal Sam and his friends have at their disposal. But, you know what? All those descriptions sound way better when they are written by the game designer himself, so check out the full dev-blog by following the link below. To stay up-to-date with all things Tormental be sure to keep checking back here and don’t forget to wishlist Tormental on Steam. SCUM Early Access 3-month Roadmap is Here! You have spoken, Gamepires have listened, and now you finally have an idea of where SCUM is going. It is going to be a blast, let us you tell you. Happy days! We won’t go into detail, there’s an elaborate blog post on the SCUM store page for that, but we’ll offer a broken down version instead. First up, some vehicle changes. Soon you’ll be able to enjoy vehicular gameplay the likes of which you will never forget, as the car physics are getting a huge upgrade. 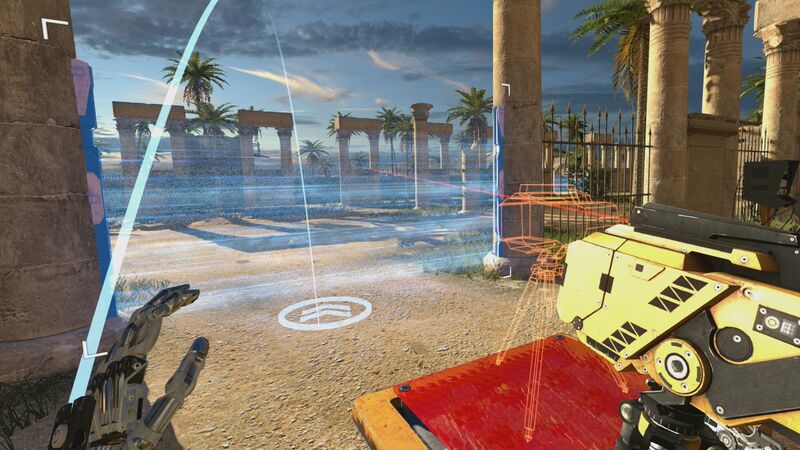 Elsewhere in-game you’ll be able to use a brand new inventory. The one SCUM has now is cool, and all, but nothing like the new one. Cross my heart. 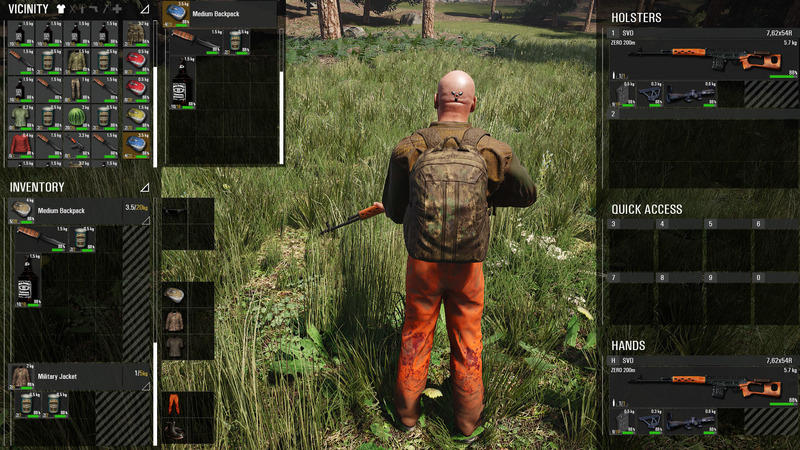 One of the most important updates to SCUM by far is the base building system that will allow you to – build a base! Woooo! Who saw that coming?! There are tons of changes planned for the following months, so be sure to check out the 3-Month Roadmap blog post by following the link below. 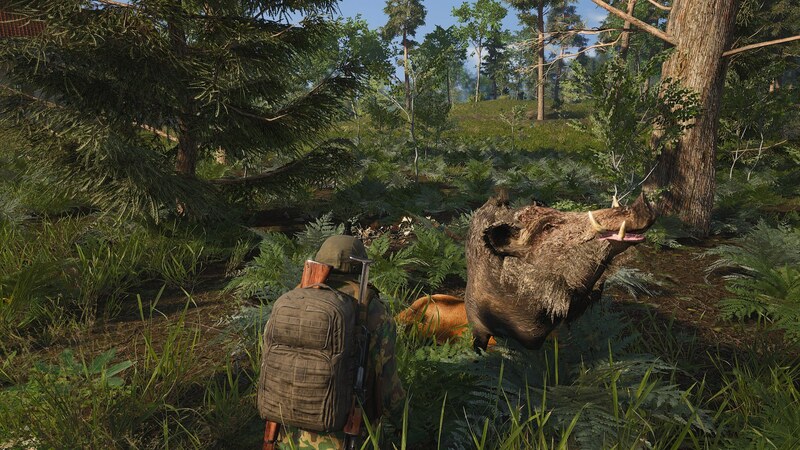 SCUM Update 0.1.25.11684 is A Go! Our partners in crime Gamepires have not let their fame get the better of them, and are still working as hard as they ever were to keep SCUM up to the standards you all expect and deserve. It is with that in mind that they have prepared another huge SCUM update. 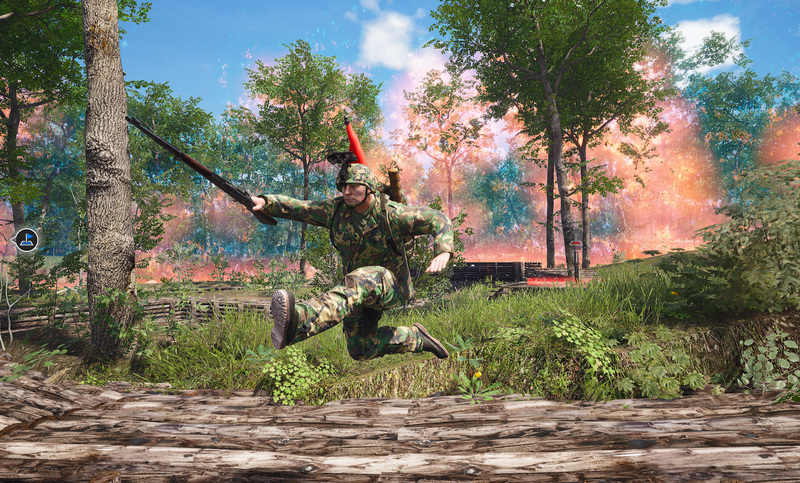 Server optimizations, new weapons, fortifications, and reworked cooking mechanics are some of the highlights, so be sure to check out the full changelog below. Ready to jump back in? You better be, because there’s a long weekend in front of you.